1. The aggregate system uses a large belt width herringbone material with boardwalk, which is the ideal choice for the majority of the construction to produce high quality concrete. 2. Dynamic display on a computer screen process, the operator can easily replace the production technology parameters, adjusting the production of single to complete the required action. 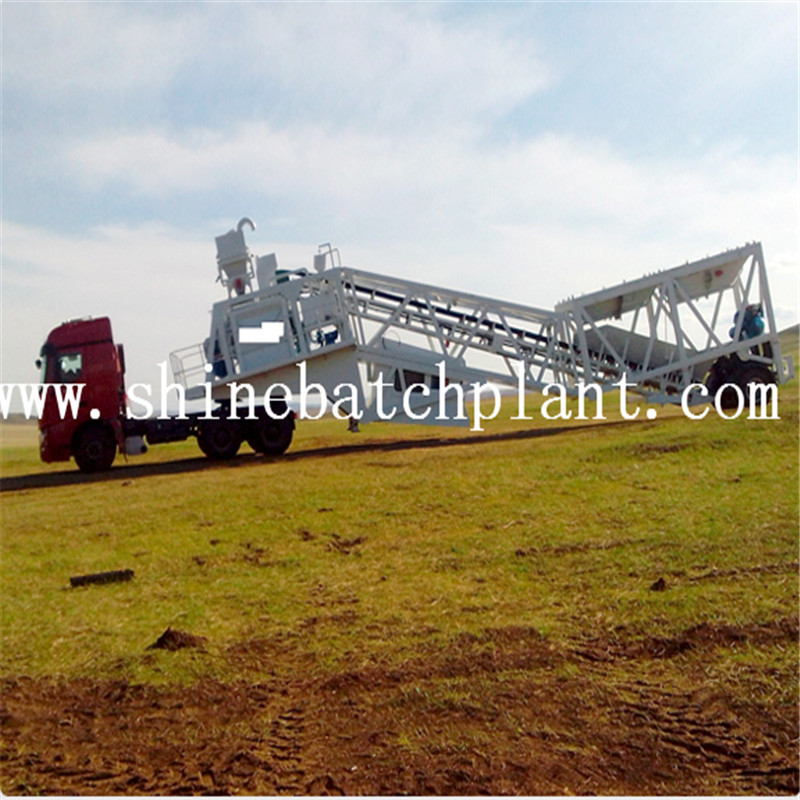 3.75 Portable Concrete Mixer Plant is a compulsory, high efficient equipment to produce plastic, dry concrete, etc., which is widely used in large and medium-sized construction, road and bridge engineering, the production of commercial concrete ideal equipment. 4.The stirring series host using JS Series twin-shaft forced type JS1500 Concrete Mixer , with a homogeneous good mixing performance. 5.It uses the latest design ideas of electronic weighing, computer control digital display control technology, electronic volume with buffer device and automatic compensation function, high accuracy. 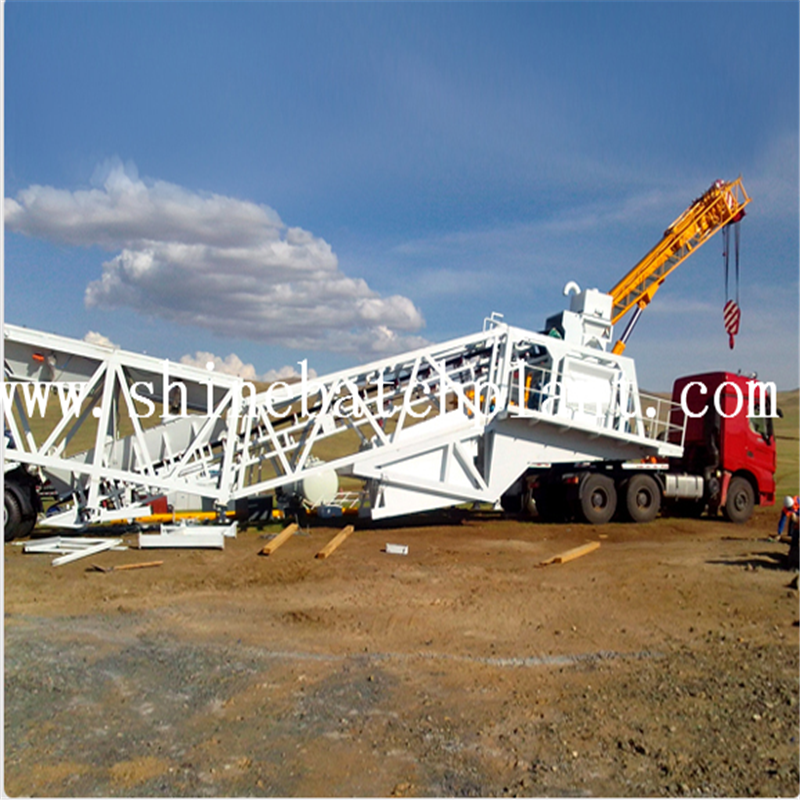 - Cost-effective transportation (the main unit can be transported by one truck trailer). 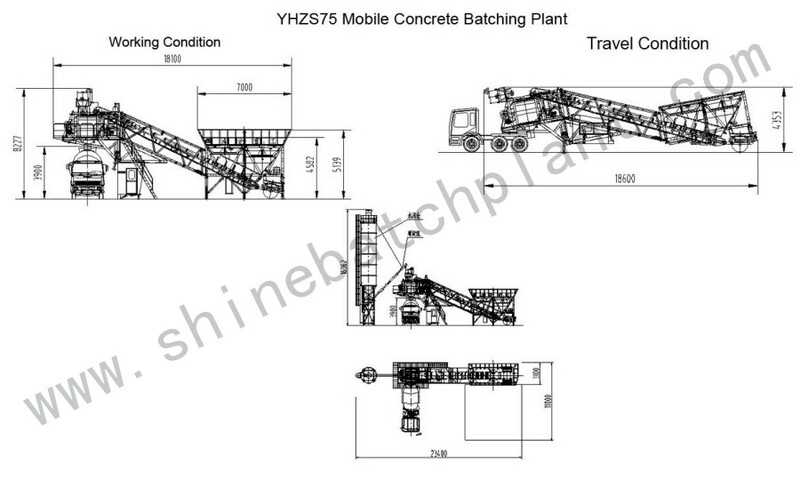 - Maximum mobility with 36 tons capacity integrated Cement Silo (only for Bear model). 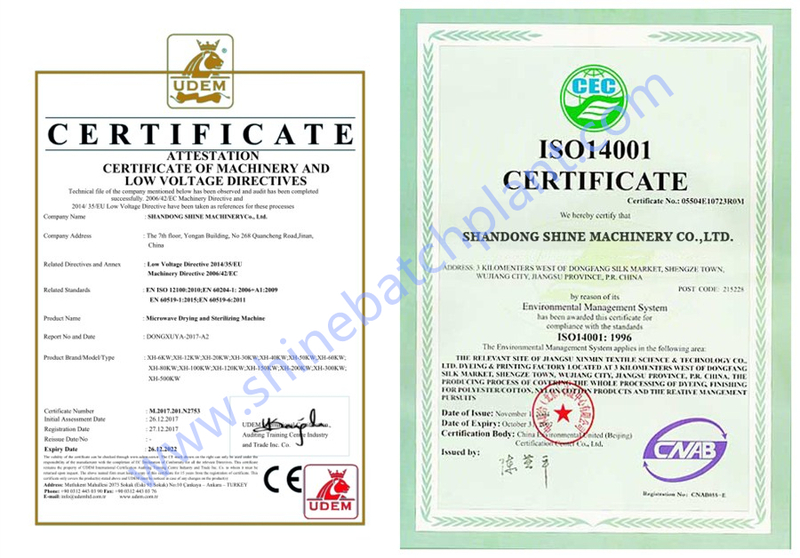 - Due to the special design, it can be installed on a confined space. - Quick and easy job site relocation. - Low foundation cost (installation is on a flat concrete surface). 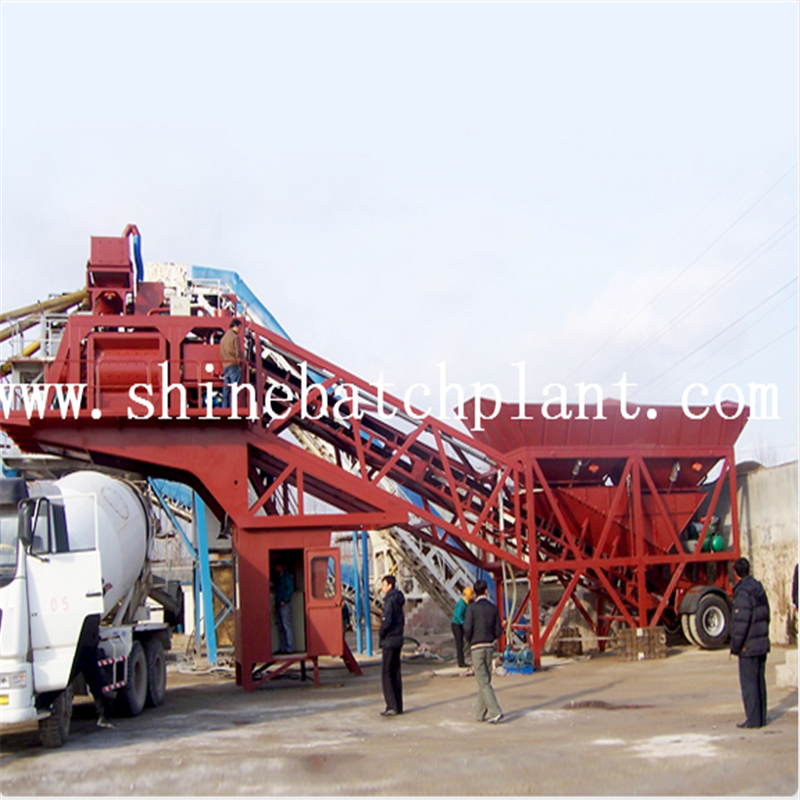 - Minimizes the concrete transportation cost and environmental impact as well. - Easy maintenance and low operating cost. - High production performance with optimized automation system. 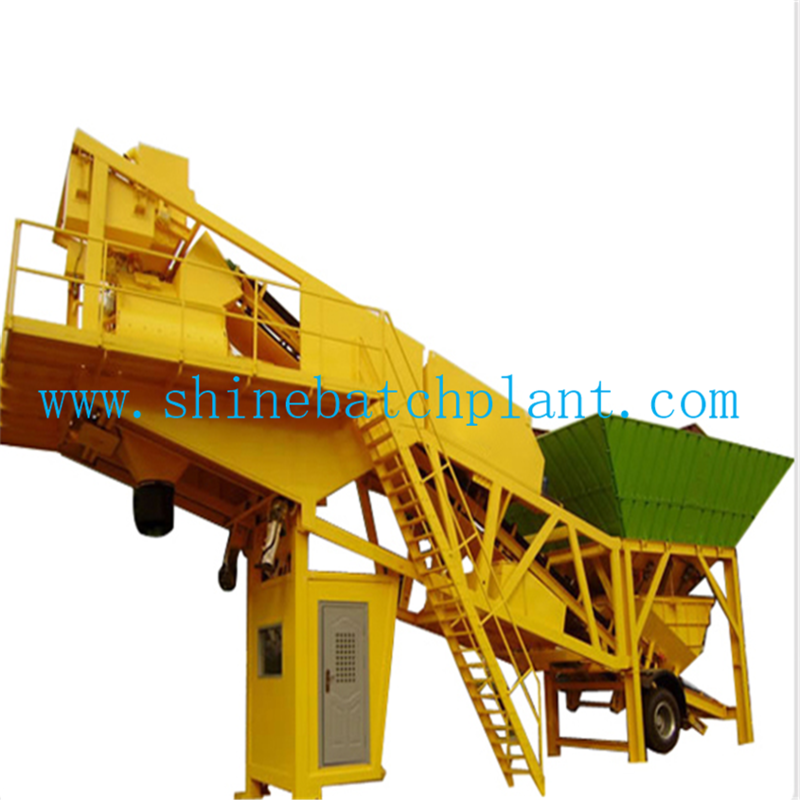 Looking for ideal Portable Cement Batching Machinery On Sale Manufacturer & supplier ? We have a wide selection at great prices to help you get creative. All the 75 Portable Concrete Batching Machinery are quality guaranteed. 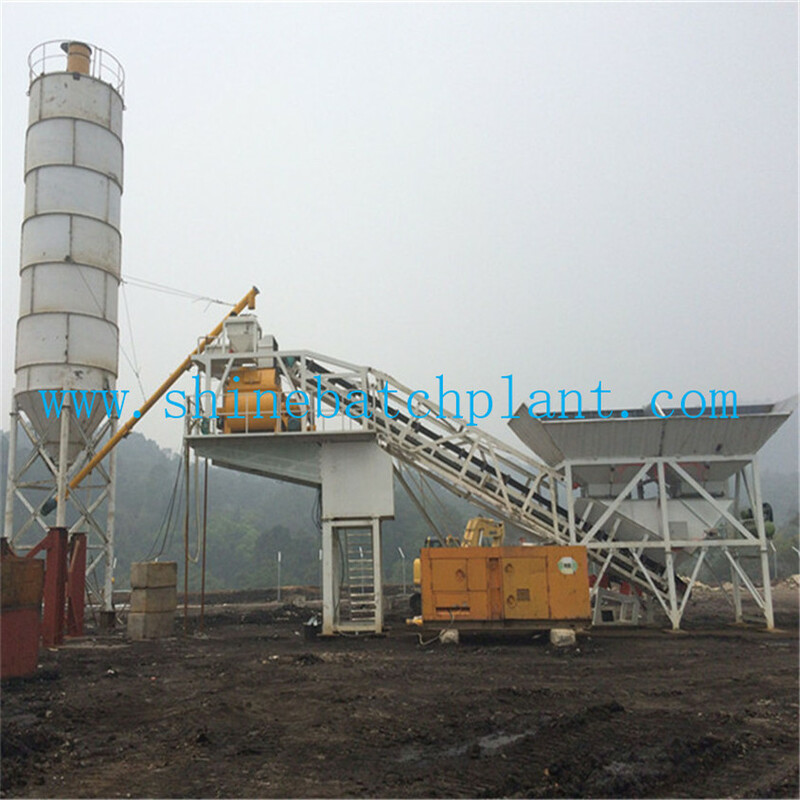 We are China Origin Factory of 90 Mobile Concrete Batching Plant. If you have any question, please feel free to contact us.